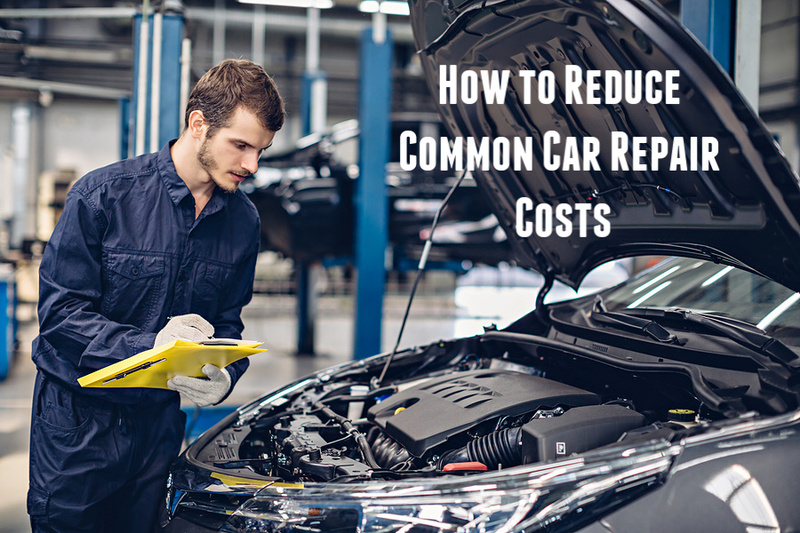 How to Reduce Common Car Repair Costs? One of the first things that come to our minds when faced with car repairs is the cost factor. You immediately think of what a car repair is going to cost you. But here’s the thing – most people don’t realize that most high cost car repairs can be easily avoided if they ensure regular car maintenance and practice good driving habits. Of course, if you have a reliable and superlative car repair service, it can be an added bonus. Coming back to the question of how to avoid high-cost car repairs, here are five areas of focus that can not only help reduce your car repairs costs but can actually help you avoid a number of common car troubles. Most car owners don’t realize how much harm they are doing to their cars when they miss or ignore regular car maintenance. When you take your car for professional car maintenance, your car technician performs a number of checks, repairs, and if necessary, part replacement(s) so your car is in top condition. So not only does this help address any current car repairs or issues, but it can also help you avoid potential car problems in the future. Regular maintenance is useful for another important reason – routine checks, repairs, and preventive maintenance can help in slowing down wear and tear of the different mechanical parts. Thus, your car’s operational efficiency goes up which means better fuel efficiency, better car performance, and improved longevity. Ignoring warning lights on the car dashboard is a common but extremely harmful action that several car owners are guilty of. If you find the warning lights come on, check your car manual to find out what problem the light is indicating towards. If you are unsure, please consult with a professional car technician at the earliest. Your car technician will identify the exact cause and then go ahead and fix the issue. A word of advice – if you see the “check engine” light flash, and you are unable to identify the exact fault, have it checked by a professional car technician. Car engine repairs are some of the most costly car repairs – you can easily avoid substantial repair costs by acting on the issue in a timely manner. On top of this – you certainly don’t want to have car failure when you are out on the road during a Phoenix summer. Routine battery checks are important as they help in identifying and addressing both current and future trouble. Your car technician will carry out a complete battery check when you take your car for routine maintenance. If your car or the battery has crossed three years, we advise regular checkups – this will help in ensuring long car battery life and fewer battery problems. Five fluids levels you need to regularly check include – engine oil, transmission oil, brake fluid, power steering fluid, and coolants. Over a period of time these fluids can become contaminated from all the debris build-up leading to a number of car troubles. Ensure your car fluid levels are as per what is recommended in your driver’s manual. If the fluids levels are low, top them up. Or if required, flush the fluids and replace with fresh fluids. When you take your car for professional maintenance, your car technician will check the fluid levels, clean the parts, and then refill or top up the fluid levels. 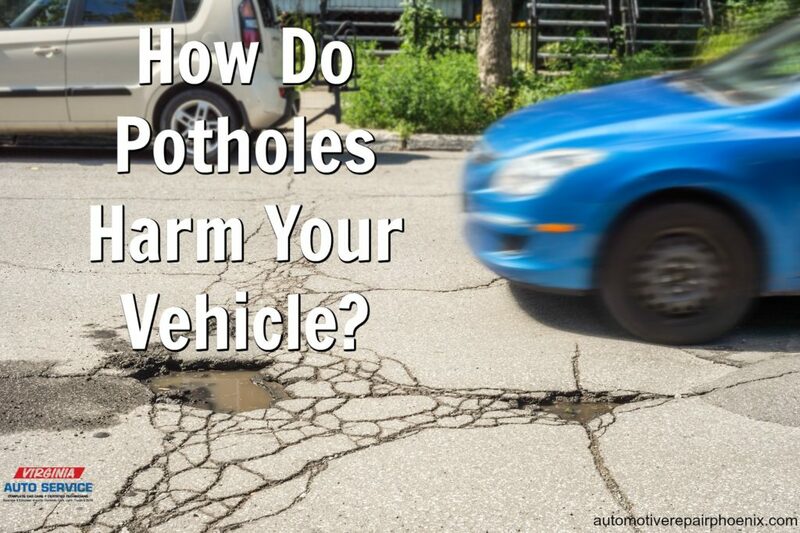 Hitting bumps and potholes at high speeds can inflict a lot of damage on your car. If you drive on bad roads or in bad weather conditions or if you are in the habit of continuously speeding and braking, it can take a toll on your car performance. These actions can place a lot of stress on different car parts and lead to faster wear and tear. As a result, you might end up having to replace parts far more frequently – you could be looking at repairs to your suspension, tire damage, wheel alignment, or steering wheel issues. By practicing safe driving, you can easily avoid these damages and repairs. Routine maintenance is one of the best ways of ensuring your car runs smoothly and efficiently. You probably have been reminded of this by your car service guy every time you take in your car. We at Virginia Auto Service believe in this recommendation 100%. However, there are a few best practices which don’t always hold true for every single car. 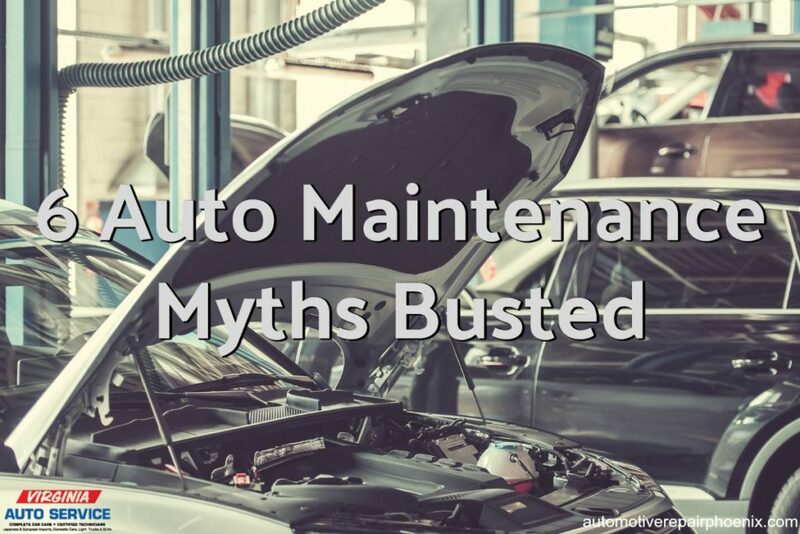 Here are some of the common myths about car care and maintenance that you should be aware of. Don’t Fall for these Car Servicing Claims – They Might Not Be 100% True! Some of the advice you hear from friends, family, and even service technicians who want to make a fast buck can be false. 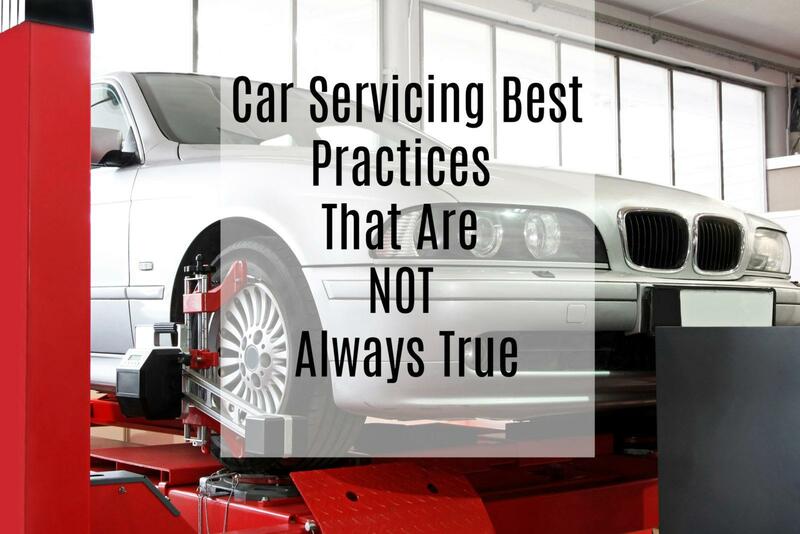 Which is why we have compiled a list of car servicing best practices that are false or not entirely correct. Read on to know more. Well, regular gas works just fine because it must meet stringent quality standards. So, if you are using 86 octane gas your car engine will run perfectly well. Unless your car manual states something different and you don’t own an expensive model or sports car, regular gas works perfectly. Cars that need premium gas usually have high performance and compression engines which tend to heat up a lot faster. Higher octane fuel is ideal for turbo charged engines which is why they come with protectants and cleaners and are engine knock resistant. Again, a false statement and the wrong advice. While air filters need regular replacements, the time frame depends on the driving conditions as well as the age of the car. So, if you drive on bad roads, the filters should be replaced more often or if your car is old, then a replacement is often necessary. Ideally, air filters should be replaced or changed between 12,000 and 30,000 miles. It’s also important to know that, air filters can be cleaned during routine maintenance, so you might not have to go in for a replacement every single time. Oil should be changed anywhere between 5,000 miles and 7,000 miles. Since the quality of oil as well as the engine design that most cars sport today are far more superior that what it used to be, there is no need for an oil change every 3,000 miles. We would recommend you check your owner’s manual for a more accurate time frame specific to your car model but even then, your car should be able to go at least 5,000 miles before you need more oil and another filter. 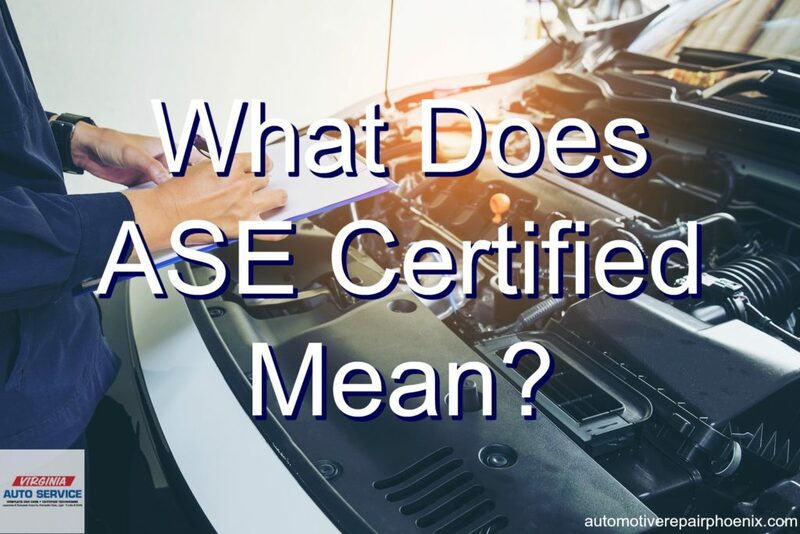 Car care knowledge is awesome and essential for every car owner. You never know when you might face car trouble. And if roadside assistance is not available, then knowing something about car repairs could save you a lot of trouble, time, and money. However, mechanics are required to undergo training which is far more complex and detailed. The kind of diagnostics, repairs, and fixes that your car undergoes during routine maintenance at a professional service station is far more detailed and complex than regular home/garage DIY maintenance. This is why taking your car for routine maintenance is essential for optimal performance and DIY maintenance rarely hits the mark. Yes, it does – If that is what is stated in your policy. The kind of coverage that you chose will be the determining factor in what kind of repairs your insurance company will pay for. Our advice, before you decide to sign up for a policy, go over it carefully and see what items are listed or covered before you go ahead and make the selection. Regardless of how comfortable and savvy you are about car repairs and maintenance work, it is difficult to match the kind of servicing that professional auto repair mechanics offer. 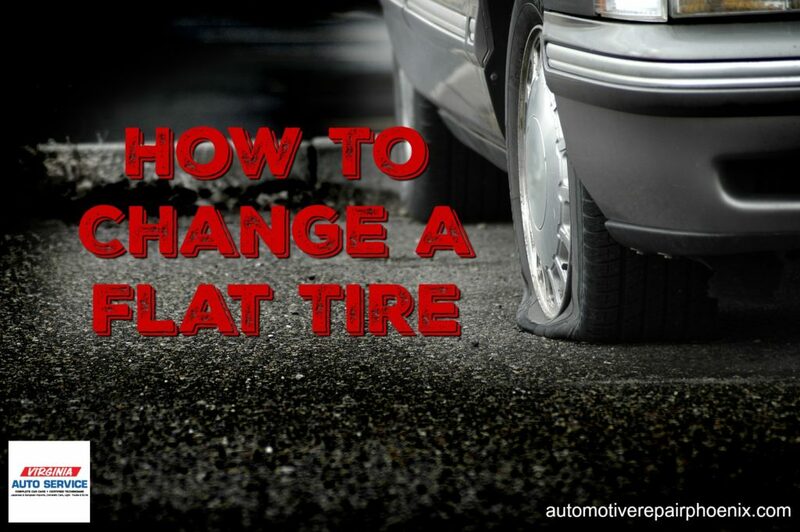 A simple tire change or topping off the car fluids is something that you can learn and do by yourself. However, complex engine repairs require professional expertise. Are you looking for a professional auto repair service for your car? Are you facing car trouble? 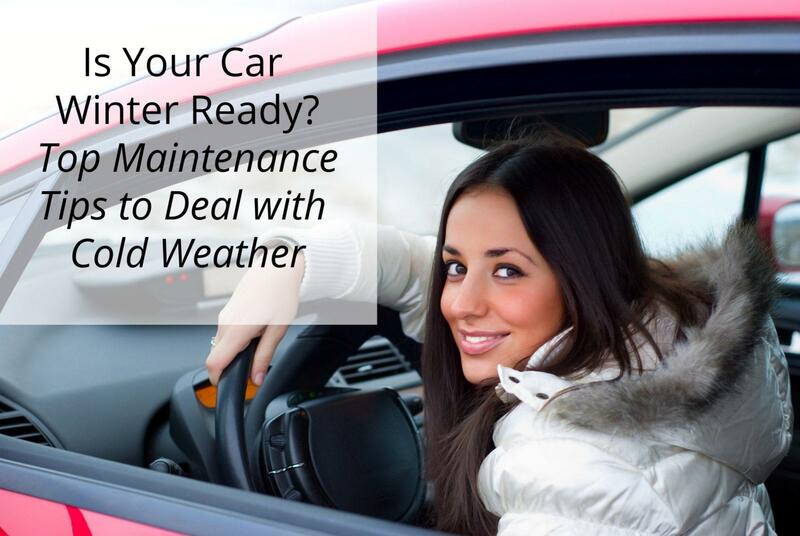 Is your car in need of routine maintenance? If yes, give Virginia Auto Service a call today at 602-266-0200 or schedule a visit with us online. We always stress how important regular and proper maintenance is to the safety and longevity of your vehicle. However, over time, vehicle technologies have changed creating many myths and misconceptions about what this care should be. Myth 1: You can use dish soap or laundry detergent to wash your vehicle. Fact: You should use soaps that are specifically designed to wash cars or bring your vehicle to a professional car wash. Household cleaning soaps will strip away your wax finish and cause your paint to fade or crack and peel. Myth 2: Instead of using the AC, roll your windows down for optimal fuel efficiency. Fact: Using the AC does cause your vehicle to use fuel faster than not using the AC. However, rolling down your windows isn’t really any better. When the windows are rolled down it increases wind resistance, counteracting the aerodynamic design of your vehicle. While overcoming this additional resistance, your vehicle will consume additional fuel that is almost the same as if your AC were on. Myth 3: All vehicle’s need an oil change every 3,000 miles. Fact: Older vehicles did require more frequent oil changes, usually at around every 3,000 miles. However, as engine technology has changed, this is no longer the rule. Some newer vehicles can go as long as 5,000 to 7,500 miles before an oil change is necessary. While you won’t harm your vehicle with more frequent changes, you can save yourself time and money if you are able to go longer between changes. The mileage recommendations for your specific vehicle model can be found in your owner’s manual. Myth 4: Your tire pressure needs to match the PSI recommendation on its sidewall. Fact: You should not fill your tire to the PSI number that is on the tire. This number is the maximum pressure that the tire can hold for safe driving. It is not the recommended number for best handling, fuel efficiency, or comfort. Usually, the ideal PSI for your vehicle can be found in your glove box, on a doorjamb sticker, or on the fuel-filler door. It can also be found in your owner’s manual. Underinflated or overinflated tires can cause damage to your tire, shortening its life dramatically. You should check your tire pressure at least once a month. When you check, make sure the tires are cool and have not recently driven. Myth 5: Using premium fuel in any vehicle will improve how it operates. Fact: If your vehicle’s owner’s manual doesn’t specifically state that you should be using premium fuel, then doing so won’t make a difference in how your vehicle performs. Using premium fuel in a vehicle that is designed for standard isn’t harmful, but why waste the extra money if it’s not necessary to do so? Remember, if your manual explicitly states that you need to use high-octane gas, then that is what you will have to do. Using standard fuel in a car that requires premium fuel can cause damage to the engine. Myth 6: To keep your warranty active, maintenance must be performed at the dealership. Fact: For your warranty to remain active you need to follow the maintenance schedule laid out in your owner’s manual. 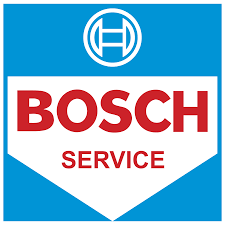 This maintenance can be done by your favorite local auto shop, it does not have to be performed at the dealership. When it comes to the care of your vehicle you want the best. 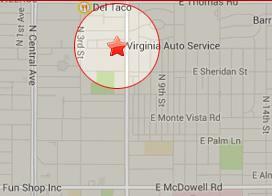 That is why you should call on the experts at Virginia Auto Service. Call us at 602-266-0200 or schedule your next appointment online. Did you know that, if you listen, your vehicle can tell you quite a bit? Your car will often communicate to you that it has a problem in the form of squeals, rattles, and knocks. You drive your vehicle the most and you know the sounds it usually makes, so when you hear something new, pay attention. These vehicle grumbles are often the first sign that something is going wrong. Often, a squealing heard coming from under the hood of your vehicle that fluctuates based on speed, indicates a loose belt or two. When loose or showing signs of wear, power steering belts will make a shrill squealing noise. Fan and air conditioning belts will make a similar sound. If you hear a loud squealing, you should have your belts inspected right away. A power steering belt can be both dangerous and create serious damage if it breaks while you are driving. If you hear a high-pitched screeching noise when you attempt to stop your vehicle, it means that it is time to have your brakes inspected. Brake pads are made with indicators on them that create the screeching noise when the pads are worn down too low and need replacing. If you pay attention to this noise as soon as it begins to present itself, the only thing you will have to change is the brake pads. If you delay, you will increase your chances of causing further damage to the vehicle resulting in more expensive repairs. If you are hearing low and rhythmic rumbling noises, it indicates that there is a problem with the exhaust system or either of the drive line components. If it is a problem with the exhaust system it could be coming from the converter, exhaust pipe, or muffler. Each of these could become a serious problem and you should not delay in bringing your vehicle in for repairs. If you hear a recurring knocking or pounding sound, it may mean that there is a problem with your vehicles connecting rod bearings, crankshaft, or transmission. Each of these could be a serious threat to the safety and performance of your vehicle and needs to be taken care of right away. A clicking sound can indicate a few different things. It might mean that there is a bent or loose fan blade, or that you have a loose wheel cover. 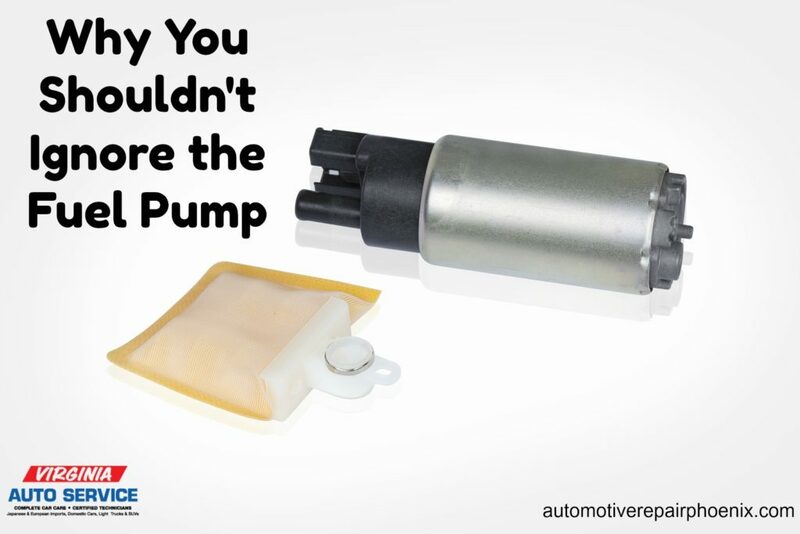 It could also indicate that your oil levels are low or one of your valve lifters is stuck. These problems can become serious if not remedied in a timely manner, so if your vehicle is clicking, bring it in as soon as you can. If you pay attention to the noises your car is making and have them taken care of in a timely manner, you will keep your vehicle running in peak condition, prevent further damage and more expensive repairs, and prolong your vehicle’s road life. So, the next time your vehicle speaks to you, listen closely to what it has to say. 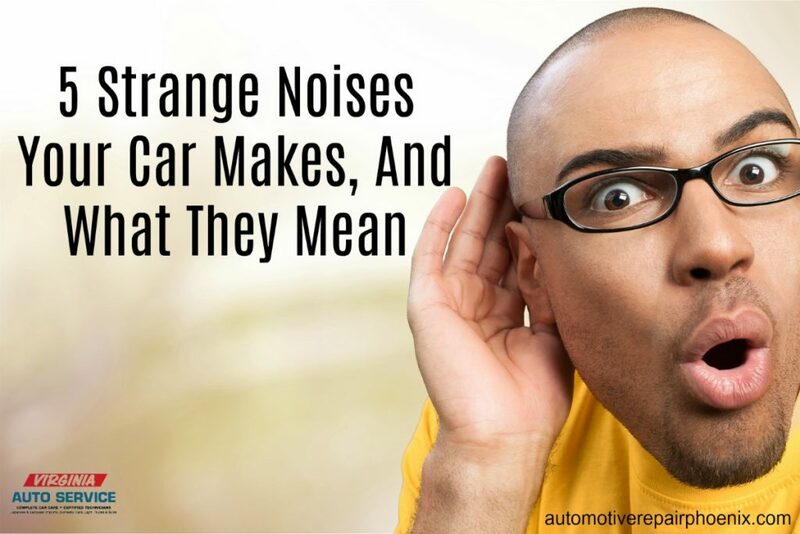 If you are hearing any of the noises listed above, bring your vehicle into the experts at Virginia Auto Service. Call (602) 266-0200 or schedule an appointment online.